Do you love to clean house? Do you wake up each day and hit the ground running with enthusiasm for another day of scrubbing toilets? Yeah, neither do we. In fact, if you're like many moms, you're hardly able to get a good night's sleep, much less keep your home spick and span. 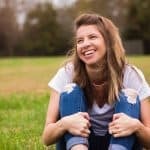 Unfortunately, even though it's 2018, the expectation for most of us is that we keep the house clean, in addition to whatever else we may have going on in our lives (keeping the kids alive, managing a full time job, etc.). 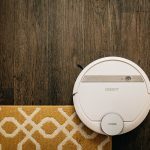 And while we initially thought we'd offer an article dedicated to "automating" your housework (because isn't that really the dream? ), we quickly realized that the average mom doesn't have the budget for a full time housekeeper, much less a "smart home." 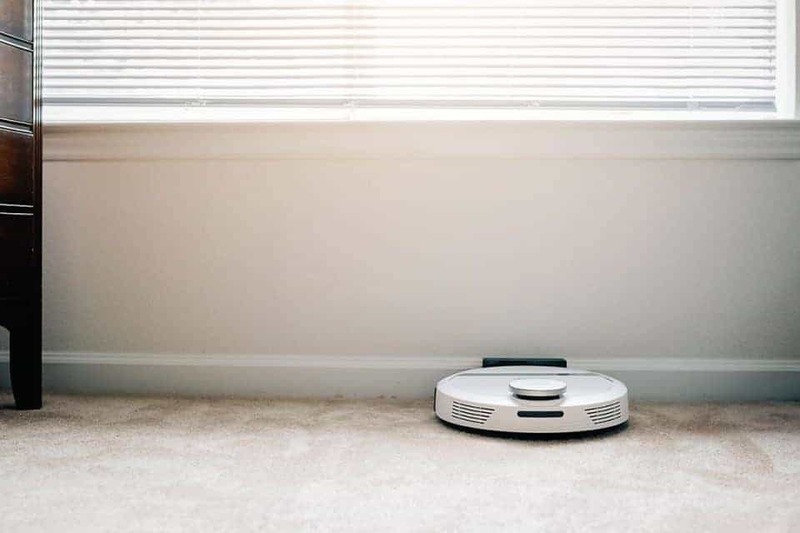 Instead, we'd love to offer 8 ways to keep a clean house, including a robot vacuum! 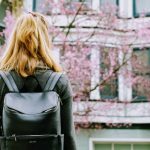 I know we just said that most moms don't have the budget for a housekeeper, but if you do, some people find that investing in a "cleaning lady" is well worth the expense. Housekeepers can come on a weekly, bi-weekly, or monthly basis, depending on your specific needs. 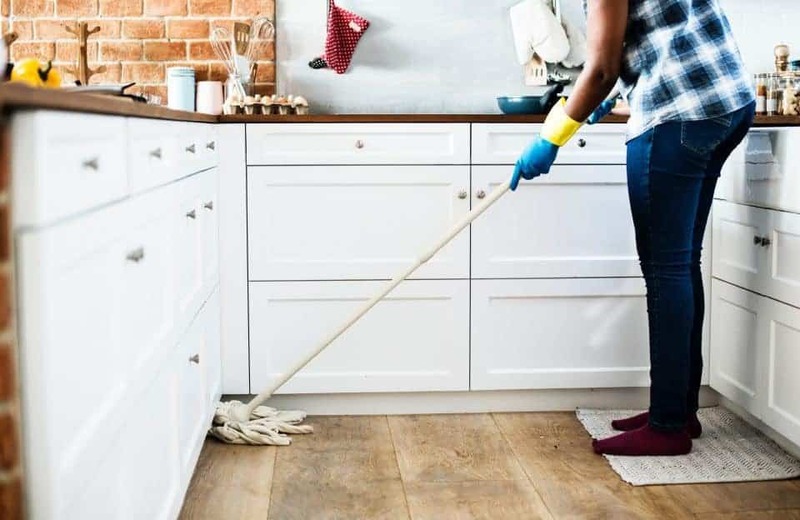 According to care.com, the average cost to hire a housekeeper in the United States is about $160 per cleaning depending on where you live, the size of your home, the specific services requested and the frequency of cleaning services. Some of our mom friends who have this level of service tell us that they truly love coming home to a clean house that they didn't have to clean. Others have told us how much time they spend pre-cleaning the house before the maid arrives. Either way, if you've got the money to spend, knock yourself out. For the rest of us, keep reading. Once upon a time, a very wise person once told us the secret to keeping a clean home. Treat your home as if it's brand new and your home will look brand new for years and years to come. The idea being that if we treat the objects in our home as if it's the only one we'll ever get, we'll treat it like gold. This particular person grew up with very little. He (yes, he) clearly remembers that he only had one pair of shoes to wear to school each day. So, he made it a point to take very good care of those shoes because he wasn't going to get another pair for at least a year. That concept further developed when he became an adult and bought his first house. While we have often argued with this person that his ways are a bit obsessive, his ideas are spot on. 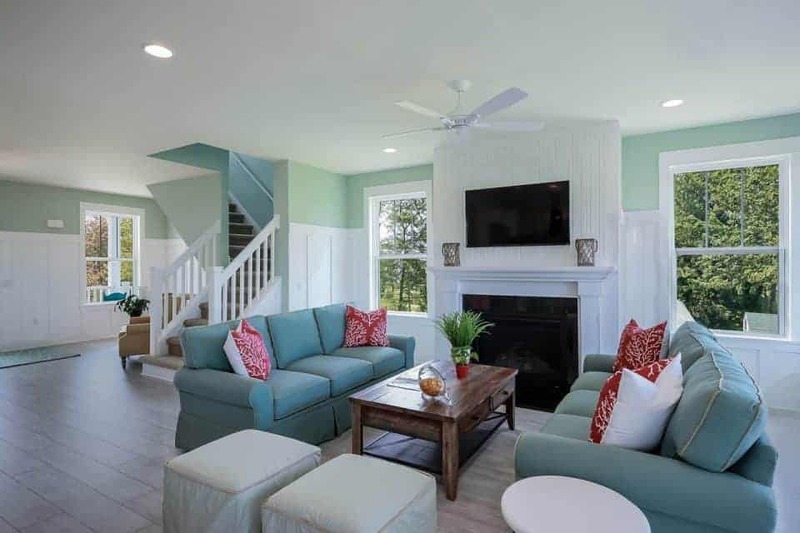 If the idea of a "brand new house," doesn't resonate with you, pretend that you have company coming over every day or that you just put your house on the market and it has to be "show ready." "If you make your bed every morning you will have accomplished the first task of the day. It will give you a small sense of pride and it will encourage you to do another task and another and another. By the end of the day, that one task completed will have turned into many tasks completed. Making your bed will also reinforce the fact that little things in life matter." 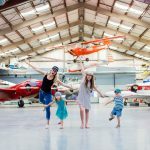 Whether you're in the military or managing a small army of toddlers, life can get messy, but we love that we at least have control over this one area of our lives. Furthermore, it only takes a minute to complete and instantly makes a room look cleaner. Sure, the dressers are covered in dust and there's a pile of clothes at the bottom of your closet that needs to be given away, but your bed looks nice. Or rather, don't let the dishes pile up. 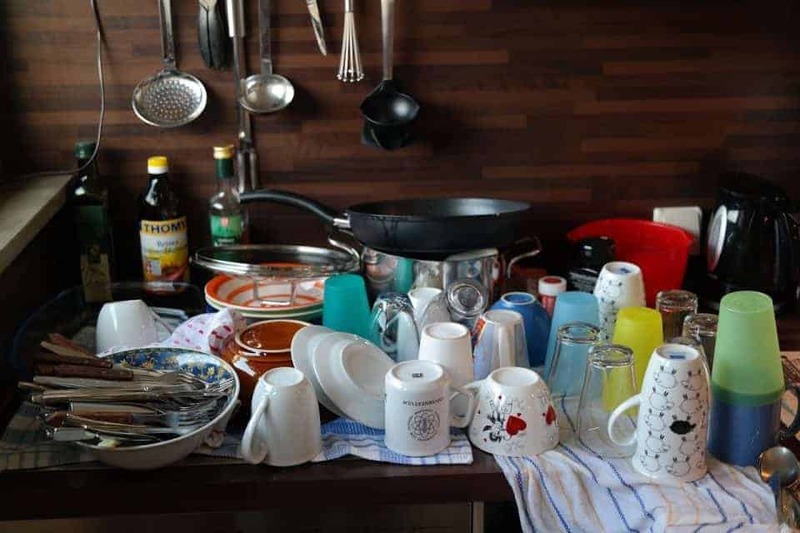 Dirty dishes seem to multiply like rabbits, so if you can avoid it, go ahead and wash the dishes or put them in the dishwasher. Of course, clean dishes should be put away before preparing the next meal. After washing your hands, face, the dishes, etc., make a habit of wiping down the sink and counters with a wet cloth or antibacterial wipe. Much like a made bed, we've found a spotless sink takes just a few seconds to achieve and keeps the bathroom looking orderly. By keeping the sink clean, you can also avoid a later episode of "identify the gunk" that so often happens if you continue to layer your sink in toothpaste or last night's dinner. We've found that this simple act also forces you to keep stuff off of your counter-tops, because after awhile, who really wants to keep moving stuff to wipe everything down? Less mess, less clutter, less dust, clean sinks and counter-tops. Whether you have hard woods or carpet, there's a certain amount of vacuuming that's required in any home. Typically, the frequency is determined by the size and occupancy level of the space. For example, home experts recommend that carpets and rugs be vacuumed at least twice a week, or more often in high-traffic areas (like the kitchen and living room). If you have pets, you should vacuum daily to keep your home free of dirt, hair, dander, and the smaller microscopic allergens that are invisible to the naked eye. A small cordless vac for the kitchen to clean up the constant mess kids make while sitting at the table. A larger multi-purpose corded vacuum with attachments to deep clean floors and upholstery. And an [amazon_textlink asin='B079C6TTKM' text='ECOVACS DEEBOT 900 robot vacuum ' template='ProductLink' store='bomllcdm-20' marketplace='US' link_id='866c01e8-c1a5-11e8-8d0c-691803f98f21']for daily cleaning. Are all three vacuums necessary? No. In fact, we could probably get rid of the one in the kitchen since we could achieve the same thing with a broom or the larger vacuum, but it's honestly a convenience we'd rather not give up. What about the robot vacuum? Absolutely. 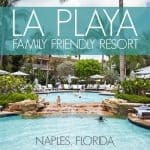 The [amazon_textlink asin='B079C6TTKM' text='Deebot 900' template='ProductLink' store='bomllcdm-20' marketplace='US' link_id='549e988c-c1a3-11e8-8e54-d1571a391e2f'] by ECOVACS handles daily vacuuming so you can focus on more important things, like folding laundry or bringing your demanding 2 year old his hourly snack (kidding, kinda), or picking your child up from school. The initial setup is relatively simple. Download the app, plug it in and wait for it to charge (at least 4 hours). Pick up around the house (remove cords that might get tangled or other obstacles that could get in the way, and tidy up the toys). Once it's charged, tap AUTO within the app and let it go. 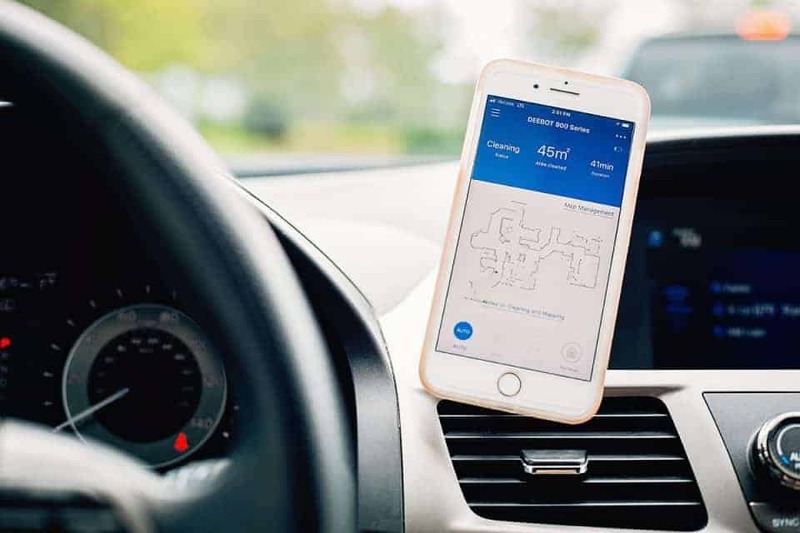 The first trip around your home is designed to "map" the environment. You may find that it takes a few mapping sessions to get to every corner of your home (we found that we needed to redirect it a couple of times), but it uses the data from mapping to optimize for faster, more efficient cleaning sessions. One of the reasons we had not purchased a robot vacuum in the past was that early models did not work well on carpet. That is no longer an issue. 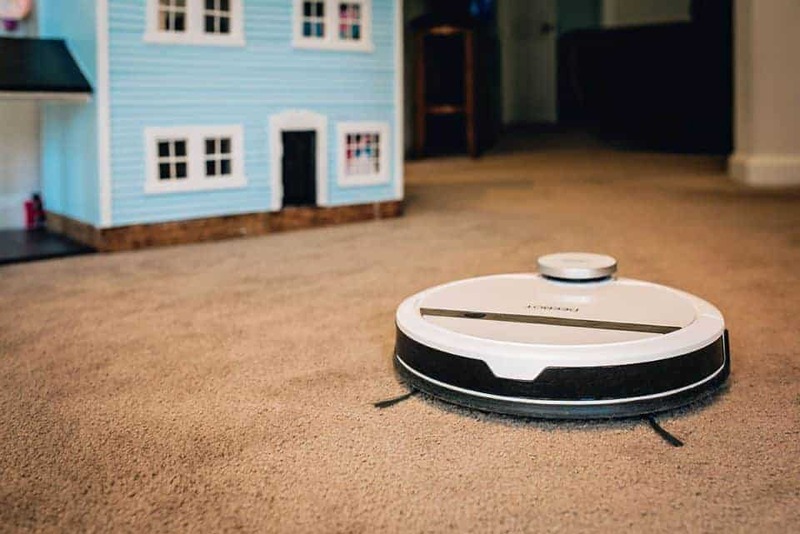 The DEEBOT 900 can easily sense when to apply different levels of suction for carpets and hard floor surfaces with relative ease (with the exception of shag carpet). It can also sense if there are stairs, so you don't need to worry about your cleaning help taking a leap off the edge. However, if you find that yours is struggling to clean a certain area or if you just don't want it to go into a certain room, you can always use the app to exclude that zone. Once it knows your space, the only thing you need to do is dump the dust bin regularly and make sure that the spin brush isn't tangled with hair. 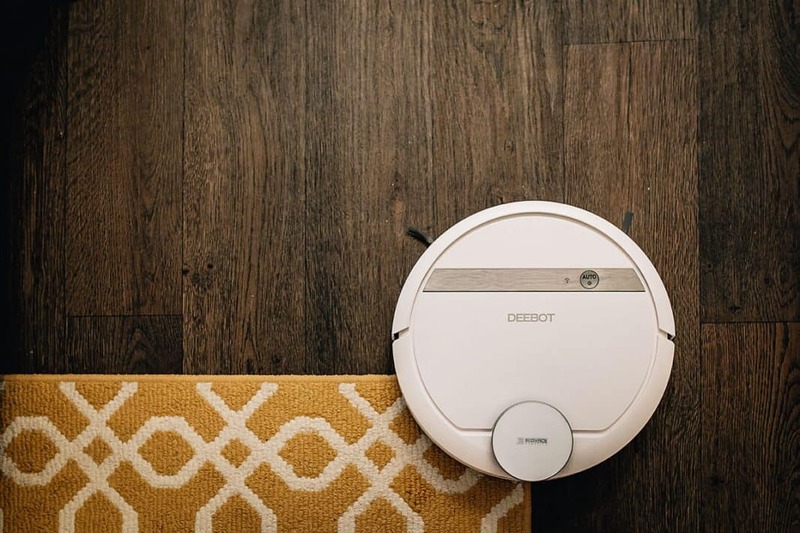 But really, the best part is that while you're away from home, your DEEBOT 900 (or Gertie as we affectionately call her) can vacuum. While designed to work with Alexa and Google Assistant, we particularly LOVE the ECOVACS app. 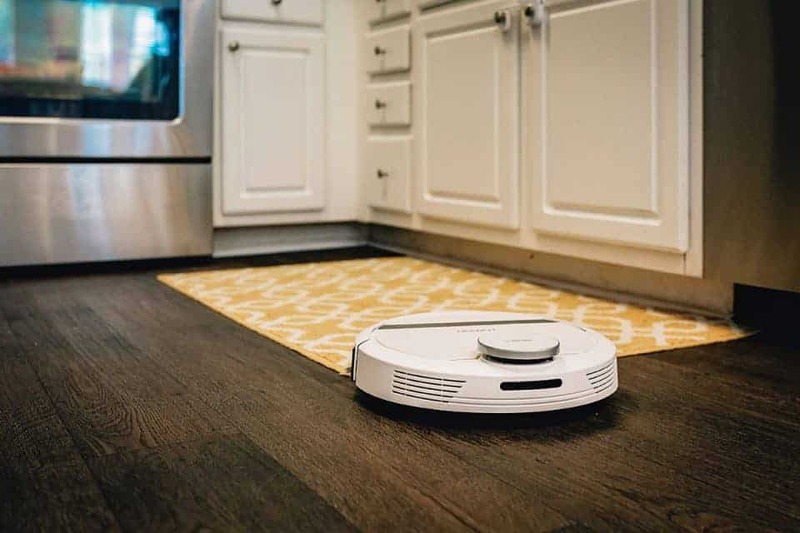 You can use any of these smart features to schedule your robotic vacuum cleaner’s next cleaning session or command the Deebot 900 to start running immediately. And, if you're anything like us, you'll find a ridiculous amount of joy from watching your vacuum zoom around your house while you're in carpool. Better yet, walk in after a long day and see those beautiful vacuum lines on the floor as evidence that your floors are clean. 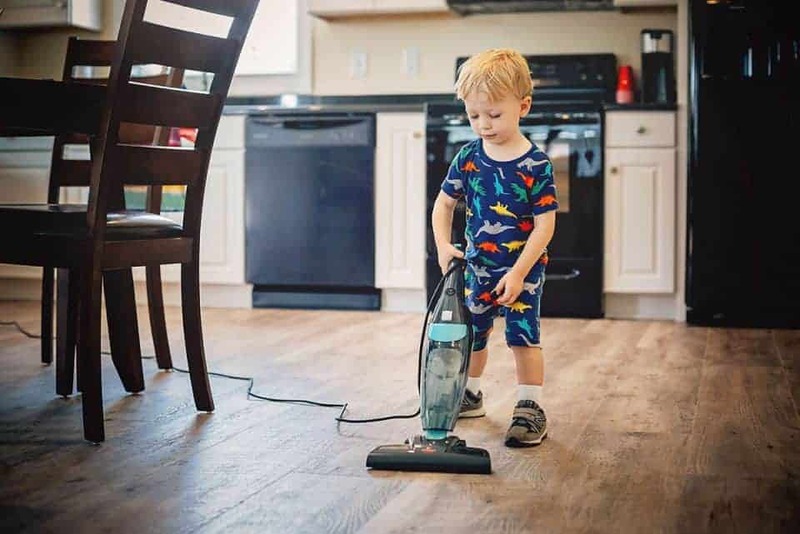 It may not seem like much but vacuuming your floors everyday really does make your house look and feel clean, and if you don't have to spend the time actually doing it, all the better. Laundry is one of those tasks that you simply have to stay ahead of, or you'll quickly find yourself in a mountain of never-ending laundry. Do one load of laundry every single day. But, only start what can be washed, dried, folded and put away in the same day (with the exception of pieces that may need to hang dry overnight). Try organizing your laundry by placing a hamper in each bedroom. Each hamper should be a load of laundry unless you still have little people who haven't generated that much laundry yet on their own. This way, you can keep your son's stinky gym clothes separate from your daughter's delicates. Of course, don't forget to separate the lights and darks. As your kids get older, they can do their own laundry. Fold clothes or towels right out of the dryer and put them away. If you're organizing your loads by bedroom, you should be doing smaller loads that are much easier to manage. Whatever you do, DO NOT take freshly washed and dried laundry and dump it on the bed. 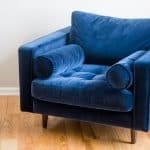 Clutter often makes an otherwise "clean" house look "dirty." Yet, clutter is also one of the easiest things to address if you don't let it get too far out of control. The greatest clutter offenders include toys, electronics and paperwork. Therefore, make sure that each of those offenders have their own dedicated space in which they can return to at the end of the day (or sooner). For example, we found that paperwork was taking over our kitchen counter-tops. At the end of each day, there were at least three piles: his mail, her mail and school-related papers that needed attention. Rather than use the "pile-it" method of organization, we found that by simply addressing the paperwork immediately, we could eliminate 99% of the clutter. Simply determine if the piece of paper should be trashed, filed or held for follow up. Allow for one pile of follow-up that should be managed at the end of each week and get rid of the rest. If you find that you continue to have items returning to the kitchen counter (for example), invest in storage pieces that make sense. We have something that was probably made for storing pots or pans that we use. 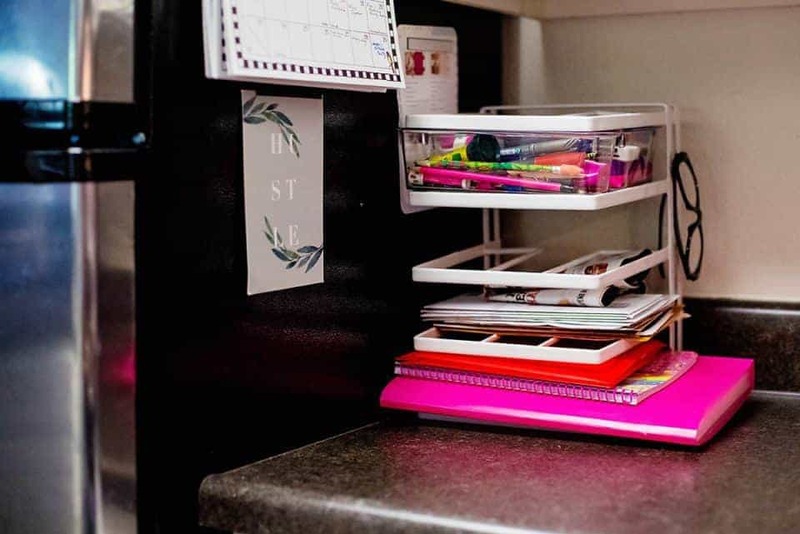 The top "shelf" holds pens and pencils, while the remaining open shelves hold folders for schoolwork, coupons and other regularly utilized items. 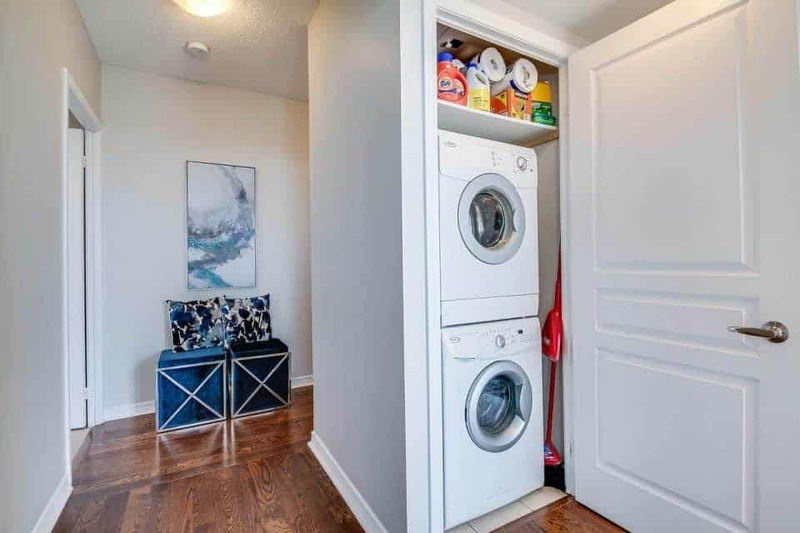 This storage piece is tucked into a corner of the kitchen that is barely seen or used, so it's able to contain the mess without being in the way. On a similar note, really challenge yourself, your kids and your overly-generous family members with regard to hanging onto stuff. 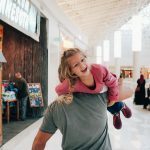 Our experience has been that well-intentioned family members tend to over-indulge in gift-giving, especially with the first grandchild. Furthermore, if you have relatives who either lived through the great depression or were raised by parents who survived the great depression, then you're likely to feel the ramifications of a "hold onto everything you have" mentality. Simply stated, one small toy can quickly become an entire household of garbage if you're not careful. Therefore, before going into the holiday season (and repeat before birthdays), sort your current toys and clothing into three groups: keep, toss and donate. With anything you decide to keep, give it a proper place (toy food goes in the play kitchen, games go in the playroom, etc.) and make sure that it returns back to that place when you're done using it. 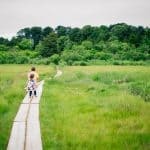 As you walk around the house, scan your space for ways that you can "kill two birds with one stone." 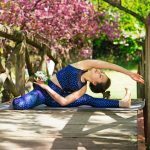 For example, when you make your bed in the morning, pick up that cup of water on the bedside table and send it to the kitchen. While you're in the kitchen, clean up any cups that your husband may left by the sink while he was snacking after everyone else went to bed. Keep moving around the house until everything is in order. We find that once this becomes routine, it literally only takes 10 minutes to quickly tidy up. Some call it multi-tasking, we call it efficiency. So, yes, you're still going to have to spend at least a little bit of time and energy actually cleaning your home. 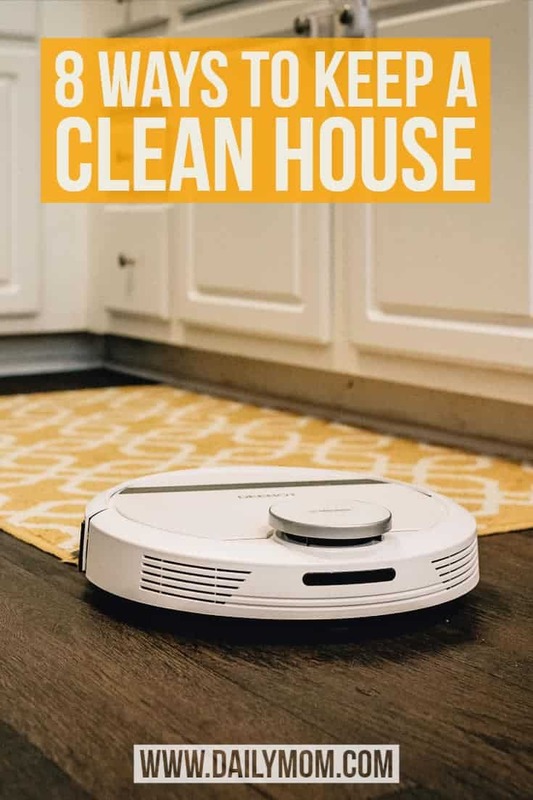 BUT, institute the above seven steps (because the first one isn't really an option for most of us - and yes, we are serious about the robot vacuum) and you'll be well on your way to a keeping a clean house. 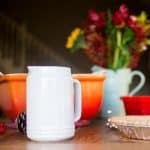 Looking for more ways to keep your house somewhat clean. Read Cleaning House with Kids Underfoot.